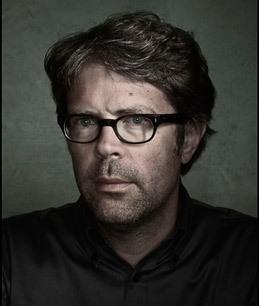 Franzen on Time Magazine Cover: First Author in Ten Years, Possibly the Last one Ever? I was happy that Lev Grossman pulled some magic (get it? ), and got Jonathan Franzen on the cover of Time. I haven’t read the article yet, and I’m not really sure how many people actually read Time (a lot? A lot less than ten years ago? ), but it seems like a step in the right direction. And I hate to ask, but I wonder if it will be the last time an author graces the front page of the magazine — or any major print publication for that matter?